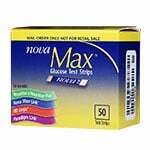 The Nova Max Glucose Test Strips 100 Count are for use with the Nova Max, Nova Max Plus, Nova Max Link, Paradigm Link, or BD Logic blood glucose monitoring systems. These strips are easy to use and provide quick results in 5 seconds. 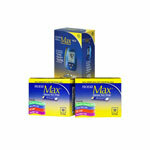 Nova Max Diabetes Test Strips feature the latest in blood glucose testing technology. These strips are easy to use and provide quick results in 5 seconds. Enjoy the smallest sample size of just 0.3 microliters when using the Nova Max strips. Small Sample Size: These test strips require only a 0.3 microliter blood sample size. Even with this small amount of blood, BD ensures precise blood glucose test results. The tiny amount of blood required makes testing blood sugar levels virtually pain free. This is important because one of the foundations to managing diabetes is accurate testing of your blood glucose levels. Easy to Use: The Nova Max Diabetes Test Strips are easy to use, making them ideal for people of all ages. No Coding Required: You won't have to code each time you test, making the process faster and easier. 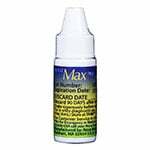 The Nova Max strips auto calibration helps reduce user error to help ensure accurate results. 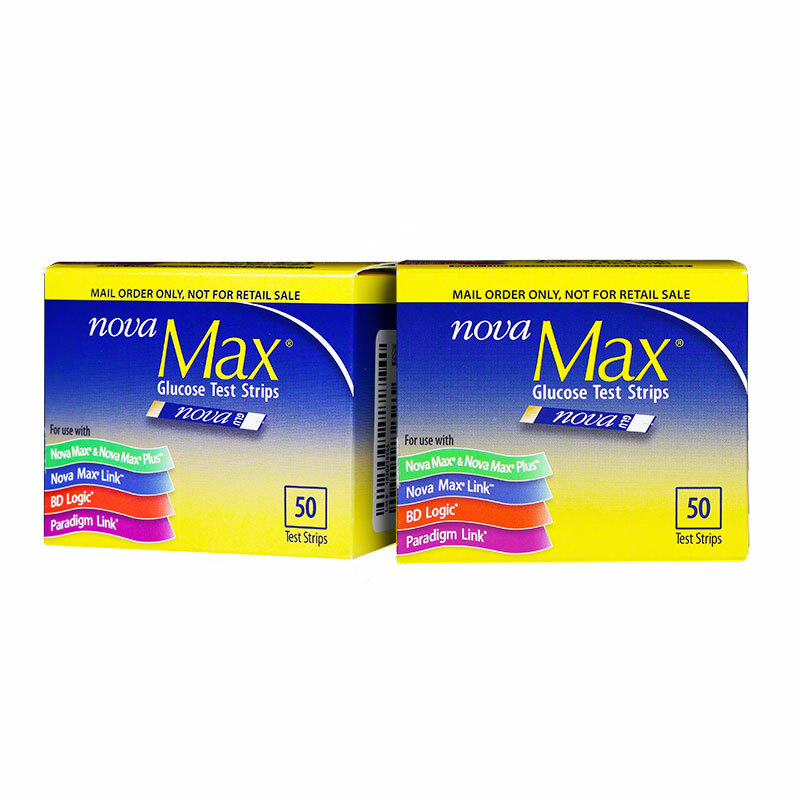 For best results, only use the Nova Max Diabetes Test Strips for blood glucose testing with Nova Max, Nova Max Plus, Nova Max Link, Paradigm Link, or BD Logic blood glucose monitoring systems. 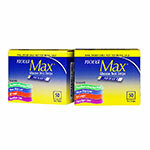 Nova Max has been helping people with diabetes live healthier, happier lives for over 75 years. 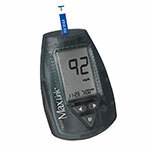 The blood glucose meters are easy to use, feature large display screens and offer quick and accurate test results. 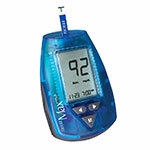 the Nova Max brand are the best for testing my glucose levels. the strips are cheap and the machine has a large screen for me to easily read my results.